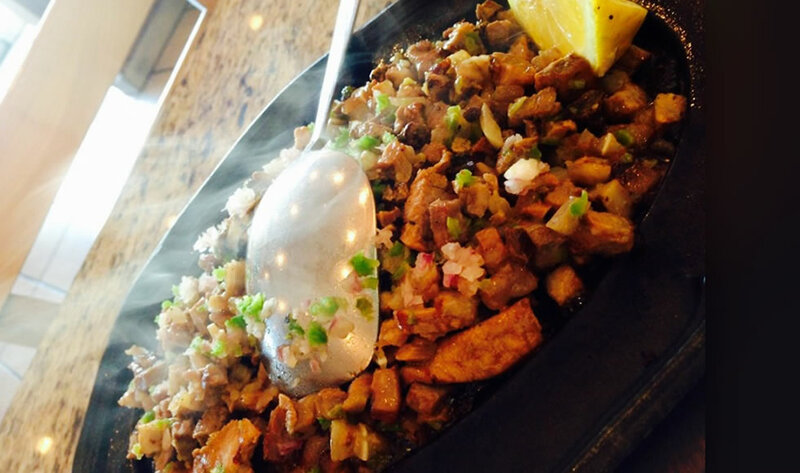 My favorite spot to go when craving for some really good Filipino food. Customer service here is always good, the times I have been they are always accommodating and friendly. The food is delish! 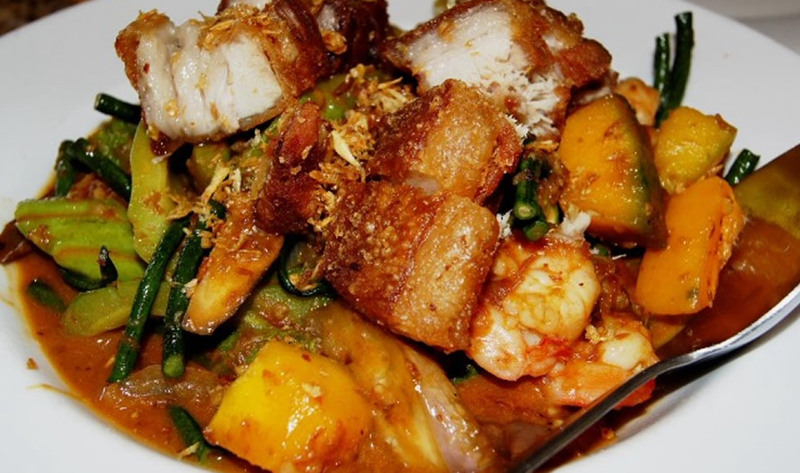 The Kare Kare is yummy and when you ask they add extra sauce. 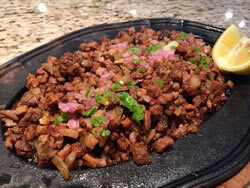 The Sisig is also pretty darn good. Their Boracay shake (pina colada) is addicting, I always get this drink when I'm here and their mango shake is also pretty good. 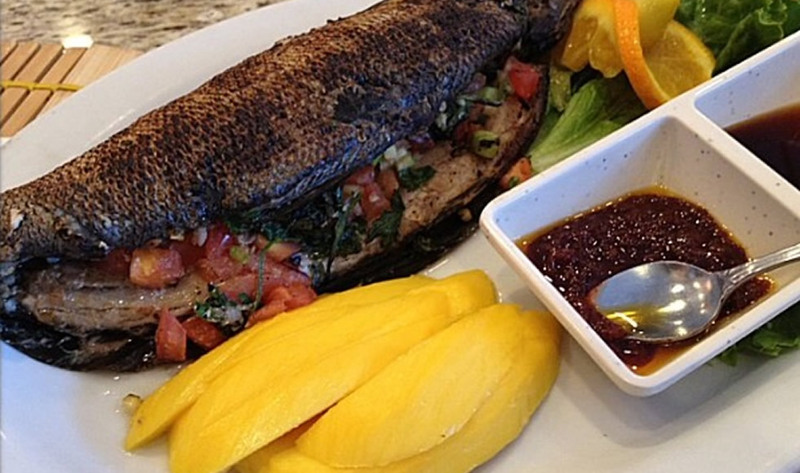 I definitely recommend this place for yummy Filipino food at decent prices. Great food & service. After reading some of the reviews, I guess I'm fortunate enough to always be helped by the wife of the owner. She's very nice & always accommodating. The owner seems grumpy so I'm glad the wife has always taken our order. Whenever I go, I order the calamansi juice which is perfectly tart and sweet. The Aristocrat Fried Chicken is always on point. 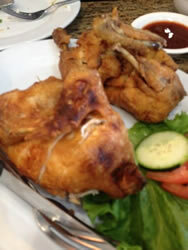 It's tender, juicy, & crispy. 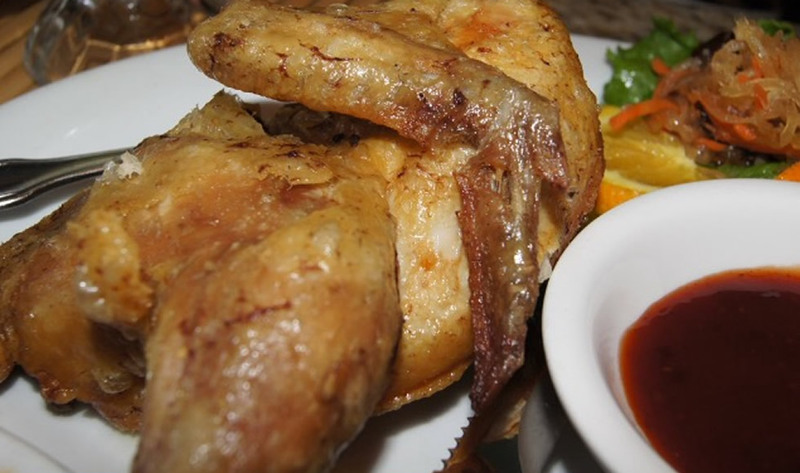 I like it better than Max's chicken. The sinigang is just how I like it...piping hot & tart! 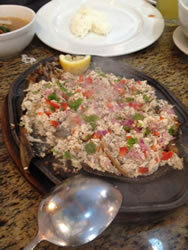 The bangus sisig is delicious! All their desserts are very good. I've tried them all too. I go during off peak times so getting a table is never an issue. 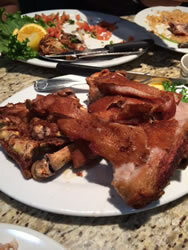 Absolutely the best home style authentic filipino food ever! 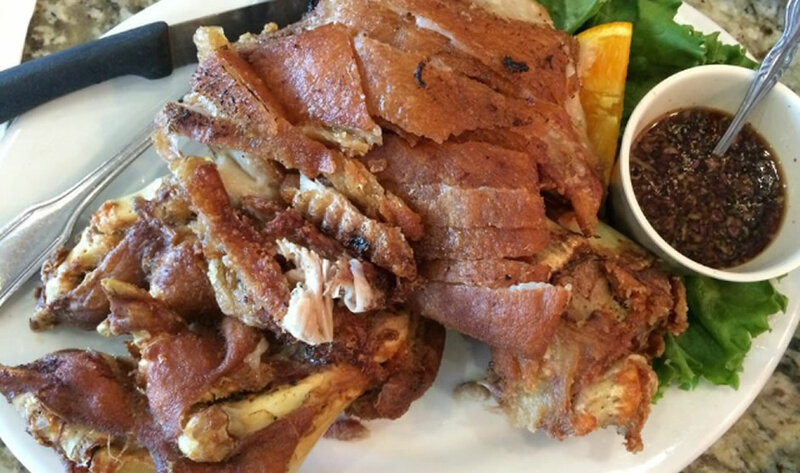 The crispy pata is to die for, extra light crispy skin and the meat is beyond moist and tender. 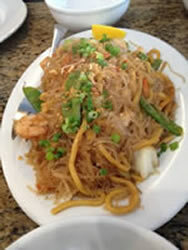 All dishes are cooked with fresh ingredients, the pancit equal amounts of fresh vegetables and chicken meat. The accompanying sauces perfect. 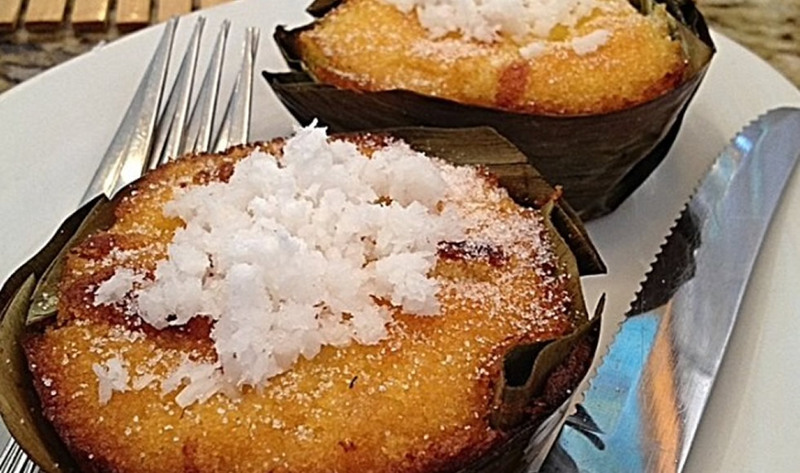 The bibinka is perfect, fresh scraped coconut topping. Crab fried rice is delicate and flavorful. Service excellent! Maria is a wonderful hostess, all the waitresses are sweet and efficient, truly a special family style gem of a restaurant! My whole family loves this place!